It's been five long years since Brandy delivered the album Two Eleven that birthed the leading single "Put It Down" featuring Chris Brown. As previously reported the songstress has gone through some legal issues with her former record label that seems to be a thing of the past now since no updates have hit news sources. 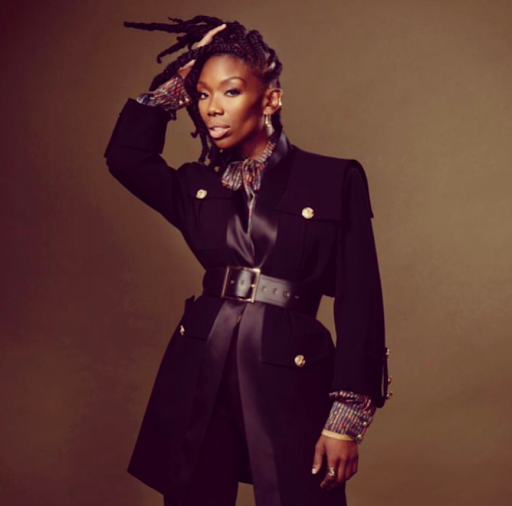 Brandy has a very strong presence on social media so she decided to give her loyal fans a preview of a new song called "Patterns" she's working on.